Founded in 1885, St. Mary was originally named SS. Aegidius and Mary Catholic Church. 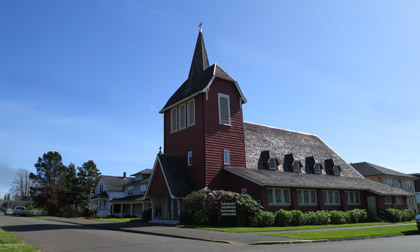 The church was destroyed by a fire in 1891 and rebuilt where the rectory is located today. 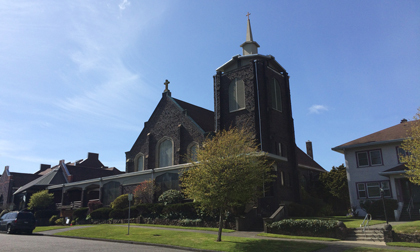 That same year a new hospital, convent and academy were built to serve the growing Grays Harbor Catholic population. 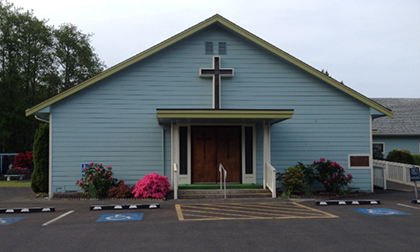 Construction of the present church building began in 1911, and in the mid 1920's a parish school was constructed to replace the existing St. Rose Academy. 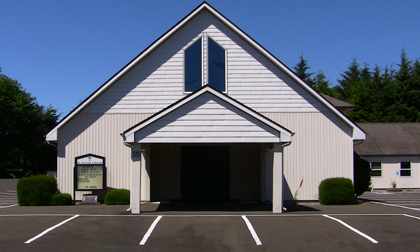 The church building was renovated in 1967-68, with the seating capacity increased to 600. 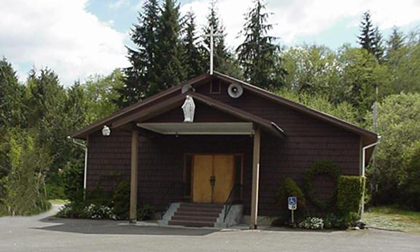 Construction of the parish center began in 1987 and was completed at a cost of slightly over one million dollars. Dixie Miles, Jim Boyd, Jeannine Bramstedt, Don Gerber, Teodoro Jimenez, and Pete Scroggs.